I may not be a frequent traveler but whenever I do, I always learn a new thing or two (or even more) that I take with me for my future trips. One of these is making my own list of travel essentials. Whether you're a traveler or simply a weekend wanderer like me, there surely are things that you cannot go without. And though I may have not been too far, I'm pretty sure when it comes to the things to bring, there's no much difference when travelling locally or abroad. Which is why I came up with a handy list of basic travel must-haves that every weekend warrior like me should take note of so you can confidently head off to your next travel destination. And the bonus is, the items I listed are all less than 500 pesos! I first heard about a Waterproof Bag or Dry Bag when my friends and I were planning to go on a Canyoneering adventure here in Cebu. I did not know how it looked like back then so I went around Metro Department Store asking if they had a “dry bag”. Good thing that the staff in charge were knowledgeable and showed me one. I bought the 5L bag and just recently, I went back to Metro and bought the 10L bag. I have to say that this is a must-have for wanderers like me to keep my important items safe and dry. What I love about having a microfiber towel is it’s a smart and perfect choice when travelling because they are compact and lightweight (they won’t take too much space in my bag!). They are also ultra absorbent so they dry much faster compared to regular bath towels. And not only are they known for quick drying, microfiber towels are gentle to the skin and very durable too. They last longer than your regular cotton towels! A pair of good sunglasses is a no-brainer essential whether you’re travelling or simply going about your day-to-day routine. Wearing sunglasses can make a huge difference in protecting your eyes from the sun’s harsh glares. Whenever I travel, I always bring with me a pair of slippers because I always make sure to give my feet a needed rest after a day of walking in shoes or sandals. This is definitely one of the travel essentials that I can’t go without. 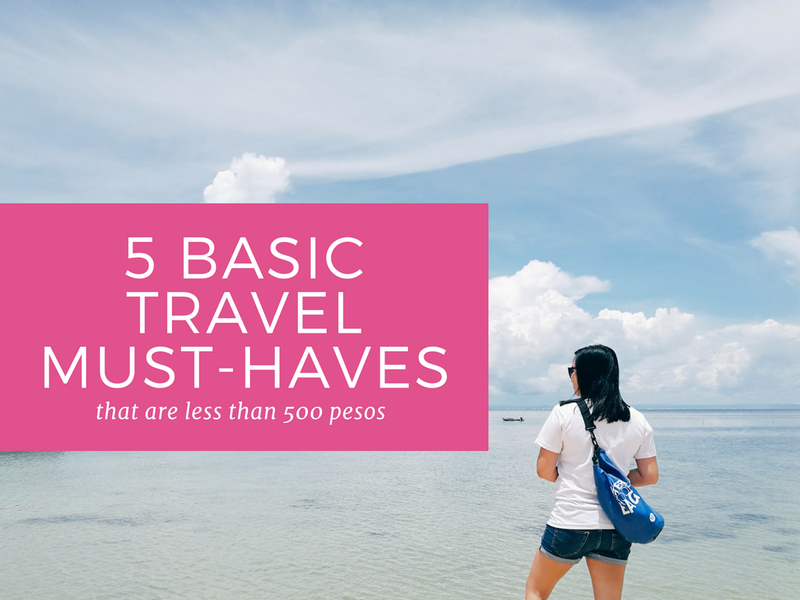 These are basically the top five that I suggest you include in your travel must-have list plus they’re really affordable so you won’t have to worry much about extra expense. But spending an extra hundreds for these travel essentials (especially if you don’t have any of these items yet), will definitely make a big difference in the long run. 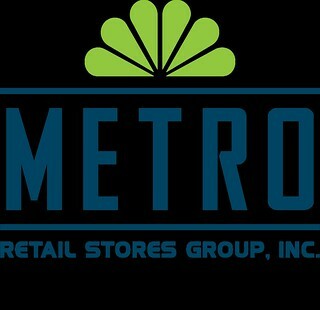 By the way, I would like to thank The Metro Stores for the awesome partnership! Guys, all the items I mentioned here are bought from the Metro Department Store. Whoever said that shopping for travel essentials breaks the bank may have not looked into The Metro Stores just yet. Because really, there are a lot of things in store for you at The Metro Stores! That waterproof bag is something I need to invest in eventually! Ella, I admire your blog and so nominated you for a blogger recognition award! May ganyan pa lang towel. Wow! Perfect not just for travelling but also this rainy season na ang hirap patuyuin ang towel kahit i-dryer pa. Haha!